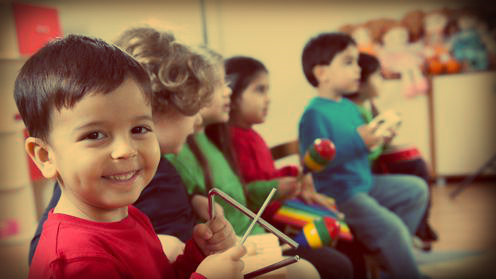 Whether your child is destined to be a music prodigy or just a great fan, sharing your own love for music is an important step to developing their love of music. 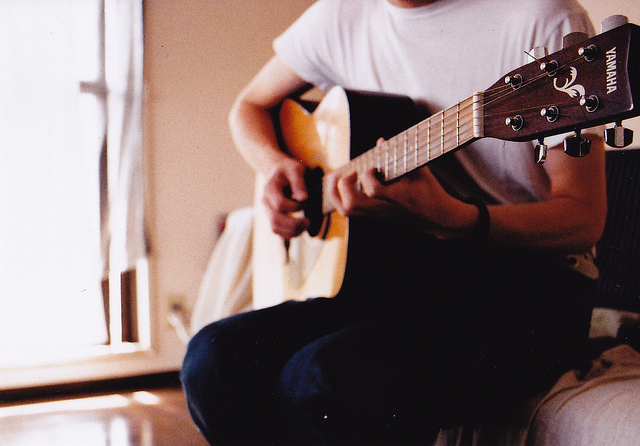 But how do you share your passion for music in a natural and exciting way? 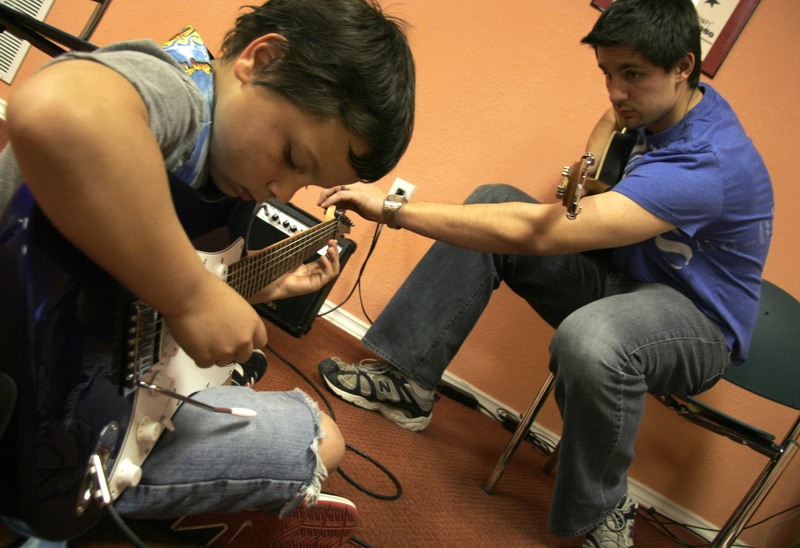 Check out the list below of ways you can pass on your love of music with your kids. 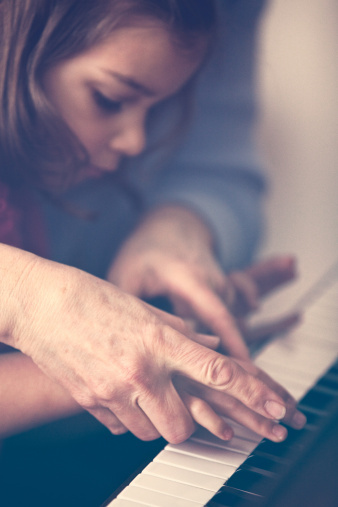 The only way to get better at something is to practice, whether it’s playing a sport, playing a musical instrument, painting, writing, etc. 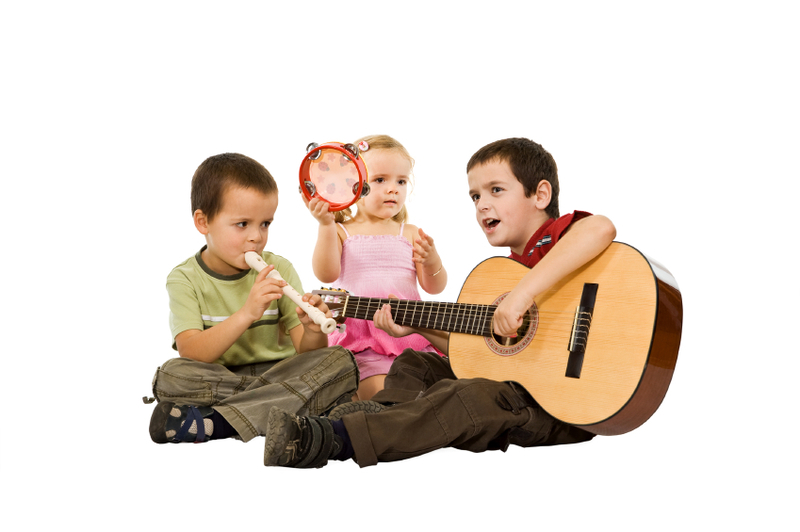 However, the art of “practicing” can oftentimes seem boring or mundane to a child. They avoid it at all costs and dread when it’s finally time to sit down to play or paint or write. That’s why we’ve put together a list of.. This has became a common mantra that I hear often, not only as a music instructor, but as an individual. 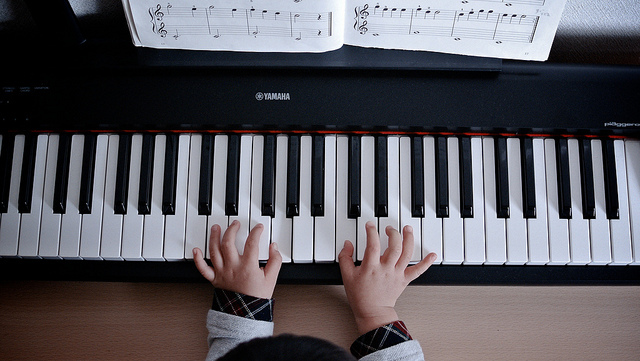 I started asking some of my students as to why they think their kids want to learn how to play the piano. 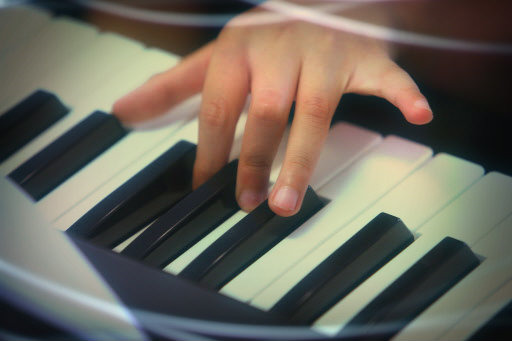 Here's a few..
"We’ve all heard the stories of famed musical prodigies, from Mozart writing his first symphony at the age of eight to Stevie Wonder signing with Motown at 11. 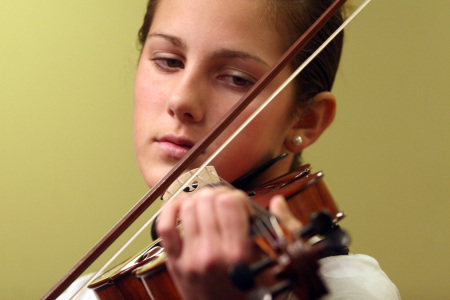 Even if your child isn’t performing with the New York Philharmonic or the Chicago Symphony by age 11 (like violinist Midori and Herbie Hancock, respectively), your family is undoubtedly exposed to talented..